We have had such an incredibly busy summer. We have barely had a chance to enjoy any of it. We finally got away this weekend with friends & went on our first & last beach trip of the year. We had a great time & so did the kids. Mai had a ton of fun with her best bud. They laughed & played together & created some beautiful memories together. 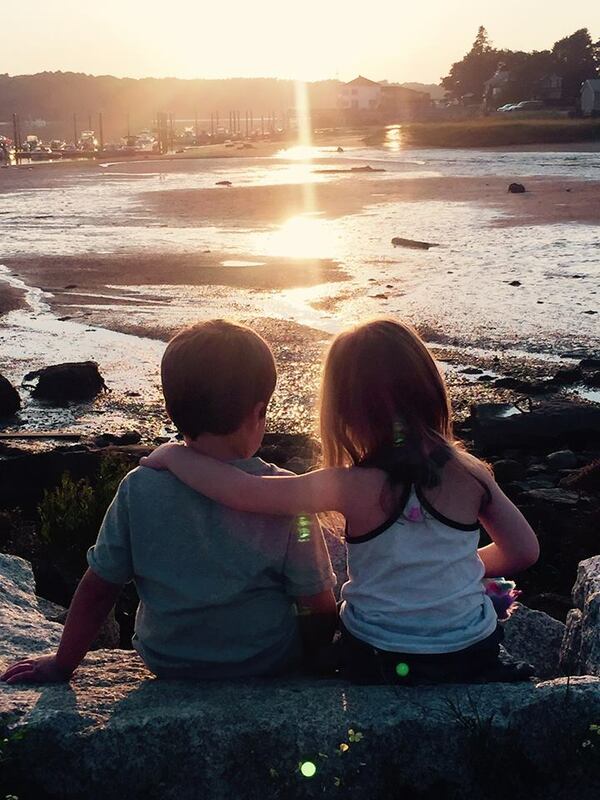 One of my favorite moments of our trip was when the duo sat on the rocks & watched the sunset together. It was precious beyond words. 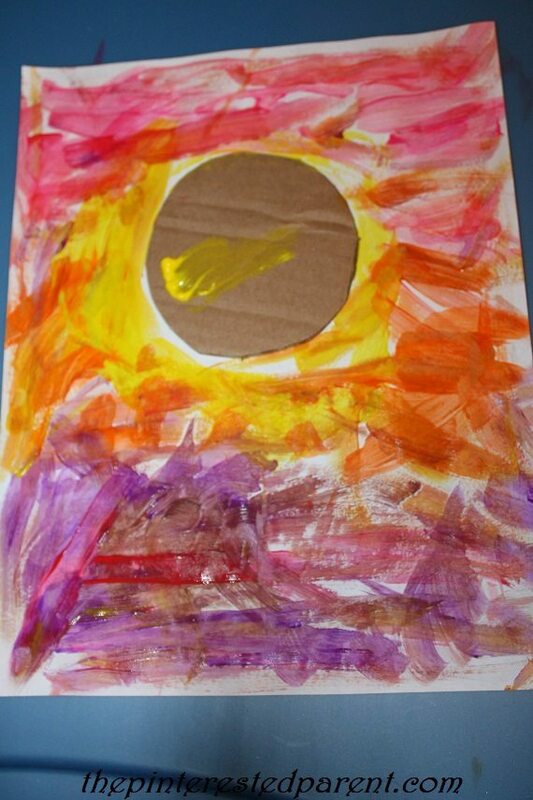 When we returned from our trip yesterday, Mai was still wired with excitement from our fun long weekend, so we broke out our crafts materials and made a craft inspired by that precious sunset moment. You can choose any sort of silhouette; a palm tree or a sailboat. 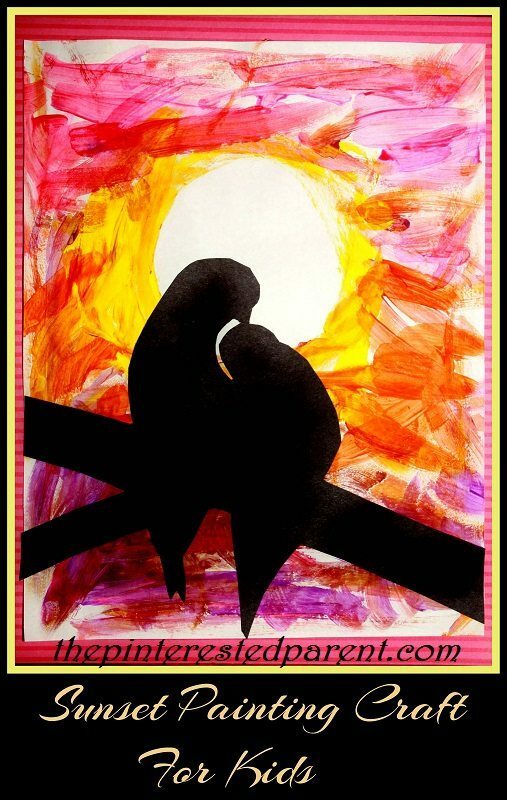 I chose to do a silhouette of two love birds. 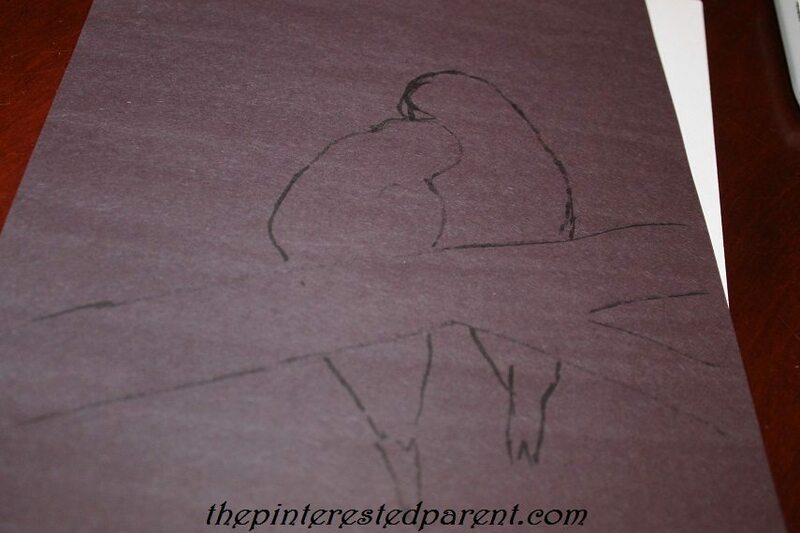 Sketch out your silhouette & then cut around the sketch. Flip it over so that the lines are on the back. 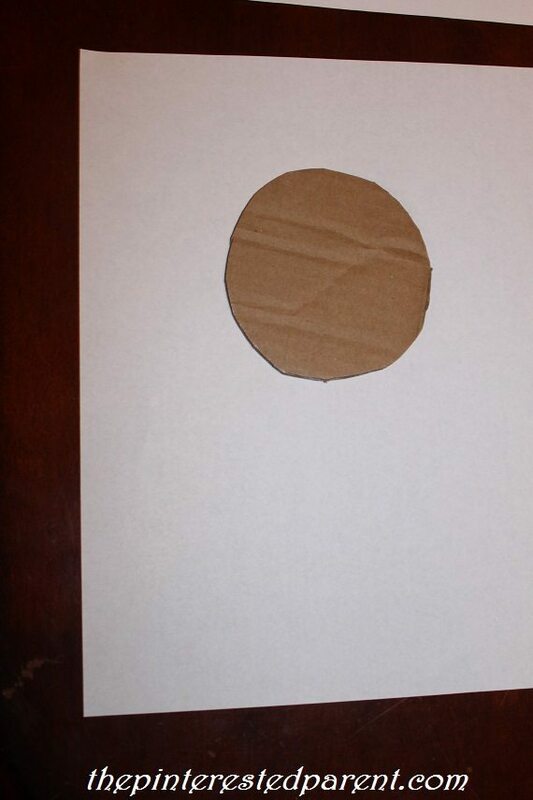 Cut a circle out of a piece of paper or cardboard. This will act as your sun. Lightly roll a couple of pieces of scotch tape & put them under the circle. Tape it underneath where you plan to place your silhouette. 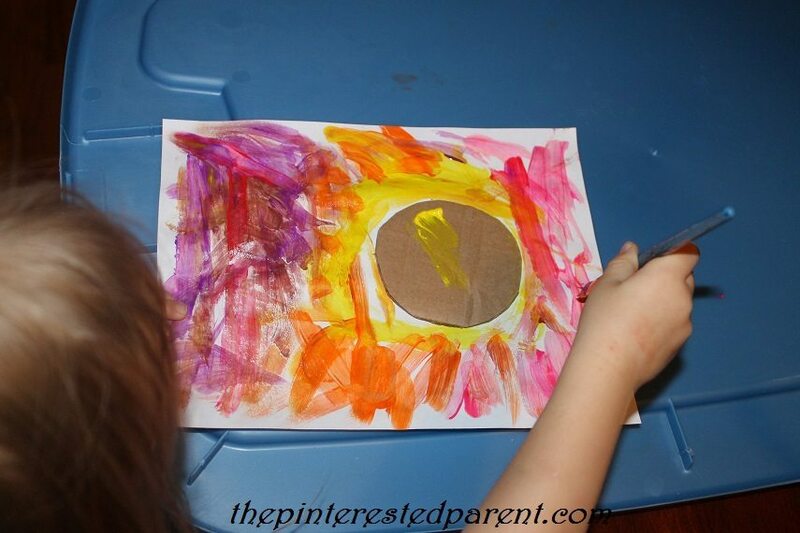 Have your child paint around the circle in the colors that you would like your sunset. We used red, orange, yellow, purple & red. Have them paint the whole paper. 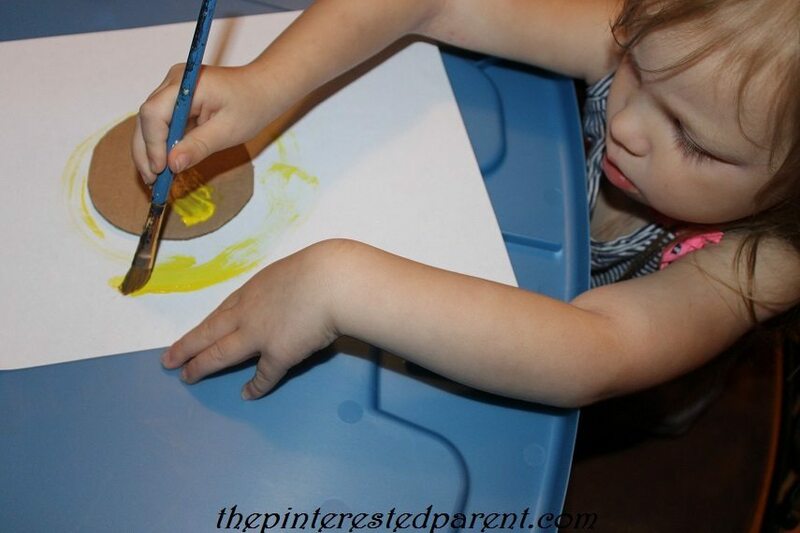 After your child is done painting, remove the circle & then let the paint dry. 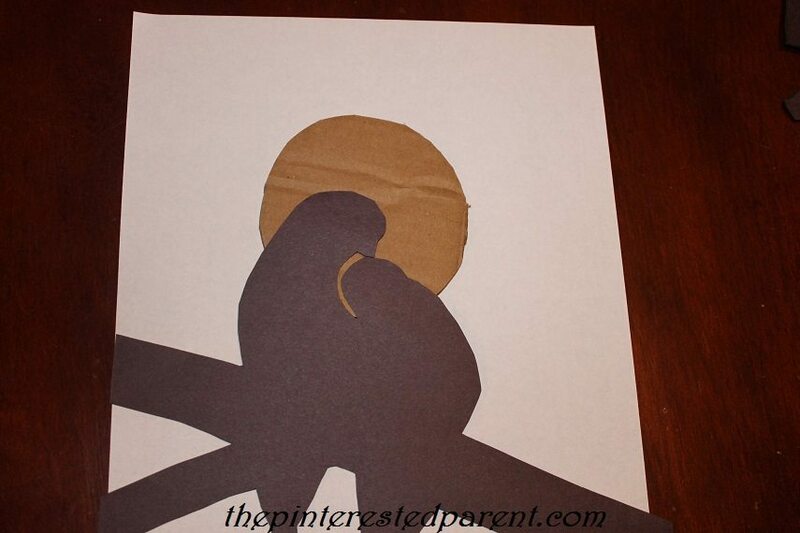 Glue the silhouette cut-out to their painting. 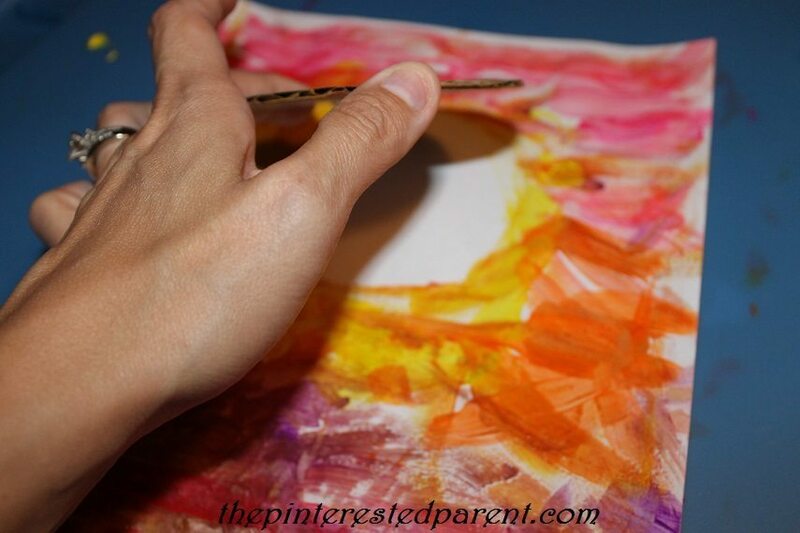 Mount to another piece of paper for a bolder finish. Absolutely gorgeous and so glad you all had such a wonderful, beach trip just this past weekend. Still in denial that summer and beach time is coming to an end now though. It was fantastic. It was hard to come back. Luckily there is another long weekend for us.